Everyone at Grangewood puts an enormous amount of effort into offering our clients the best possible service. 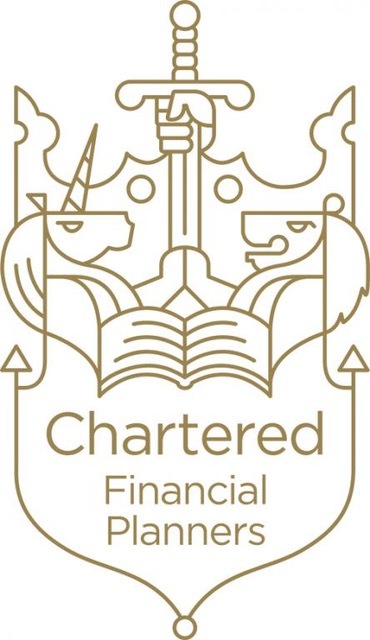 It is hugely satisfying, then, that our advisers' work has consistently been recognised in the prestigious awards run by Money Management (the personal finance magazine published by the Financial Times). Each year, advisers from leading financial-planning firms are tested on different aspects of their provision, and are asked to demonstrate how they would provide solutions to typical client problems.